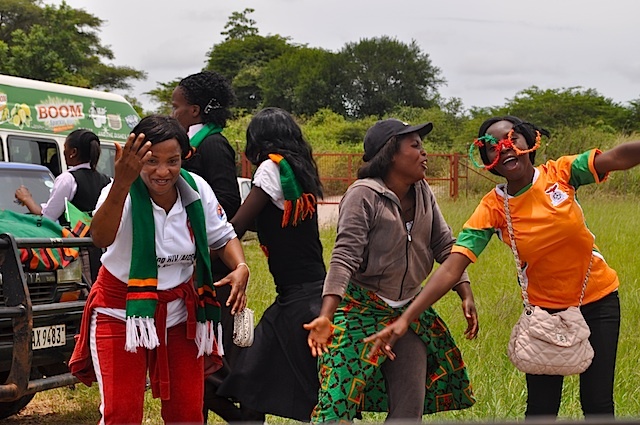 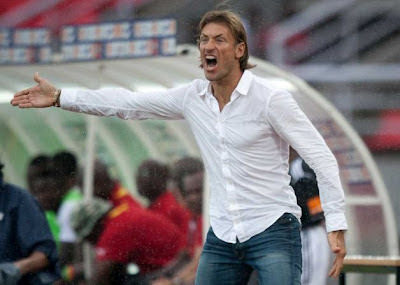 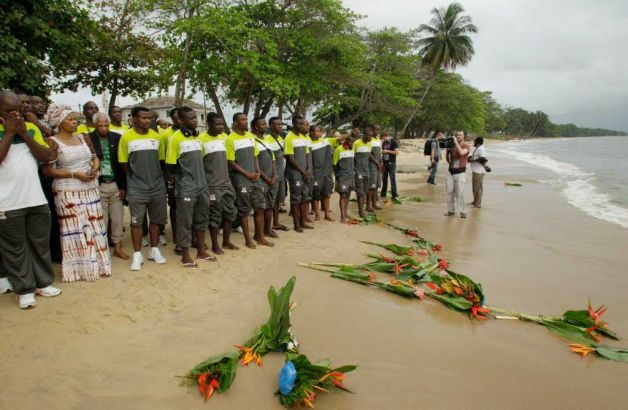 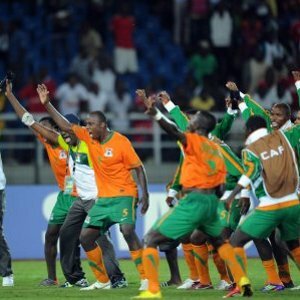 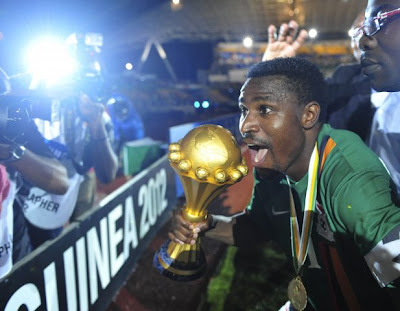 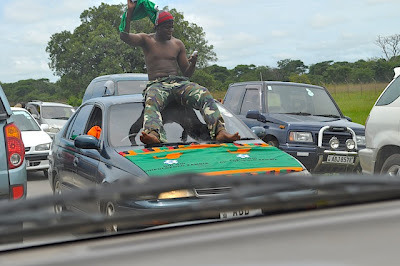 A Letter from Kabwata: Zambia Has Lifted The African Cup of Nations Trophy! Right spot on, Pastor Mbewe. Would be nice if the sweet victory could be improved into such a sermon in many a pulpit this week.